My good friend Whisky Rover went on holiday to Florida a little while ago, where he visited NJoy Spirits, who make Wild Buck Whiskey. This is a curious little craft distiller, with limited distribution. Whisky Rover described a “picturesque rural setting that is a designated wildlife area and is also home to Wild Buck Whiskey that is lovingly grown, distilled, bottled and labelled by Kevin and Natalie otherwise known as NJoy Spirits”. 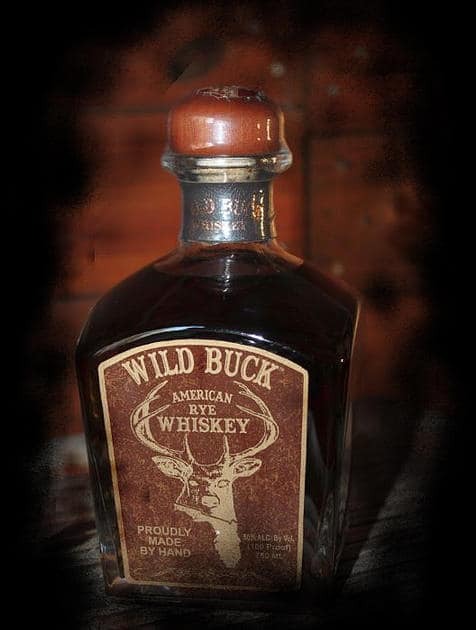 Wild Buck Whiskey is hand-made by a proper craft distillery. When such a phrase is thrown these often to describe all manner of industrial processes, it’s nice to hear about NJoy Spirits – people who grow their own rye grain, and then grind and cook it daily. Kevin and Natalie don’t use any artificial flavourings or colour. The spirit goes into newly charred American Oak casks, of a variety of different sizes, until it’s ready to drink. Then they hand label and cork every single bottle that goes on sale. So yes. That’s a real craft distiller in my eyes. I recommend reading Whisky Rover’s post to learn more about NJoy Spirits and their Wild Buck Whiskey. Anyway, he was so keen to share the spoils of his trip when he returned home and sent a few samples here and there to spread the word. He doesn’t often get this excited about whisky, so I said I’d happily give it a shot. Colour: oloroso sherry. On the nose: very fresh and complex. Cherry and almond tart. Apricots. Pimms, with a sprig of mint. Manchego cheese. Aniseed, Honey, Vanilla. There’s an almost sweet, marmalade ham quality about it too. In the mouth: that has a lovely thick texture. It’s not too sweet at first. In fact, it’s more warming than anything else, in a properly autumnal, late summer way. Crunchie bars. Warm ginger and rhubarb crumble. Vanilla and aniseed again, but only a touch. Bitter chocolate, pecans, custard. Chargrilled sausage. Pepper. This is a properly well-balanced rye whiskey, with an excellent flavour profile. It really is very nice indeed. What was really surprising, though, was when I learned how young the spirit was – this is just a couple of years old. There’s a level of sophistication here that I felt ought to come from something that had been sitting in casks for a good deal longer than this. 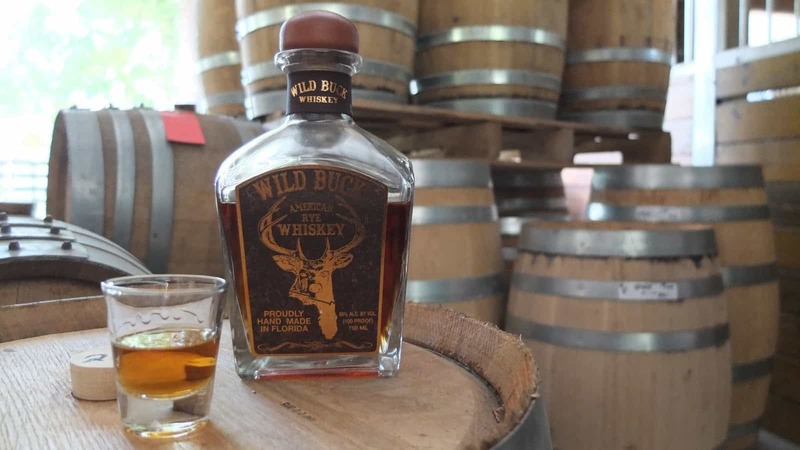 A bottle of Wild Buck Whiskey costs – if you’re in the vicinity and can get hold of a bottle – around $54. That’s great value. Let’s hope their distribution extends to Europe at some point. In the meantime, for those of you reading in the US or who are heading out there, I’d definitely recommend picking up a bottle. Regulars will know that whenever I travel abroad I tend to factor in at least a little whisky and I’m not merely content with a..
Time for the traditional reflection of my best whiskies of 2015. Overall its been a rather good year but prices have risen and the number.. 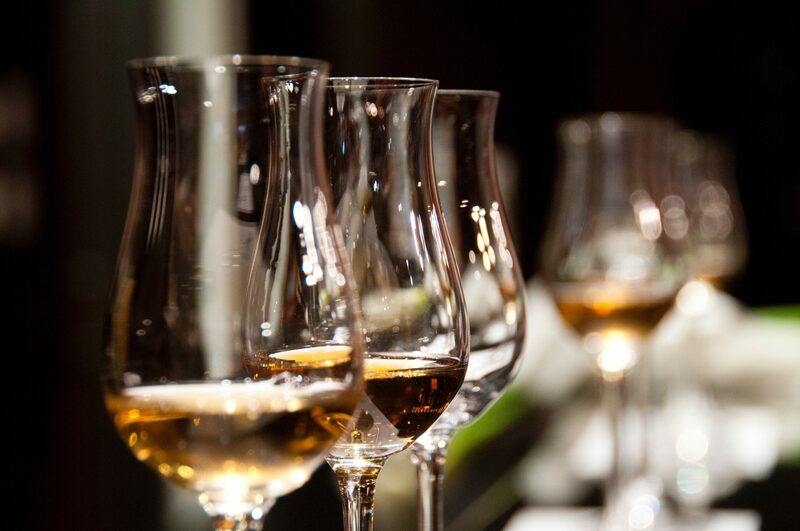 The US Craft Distillery Boom: A Reflection of Increased Whiskey Appreciation?